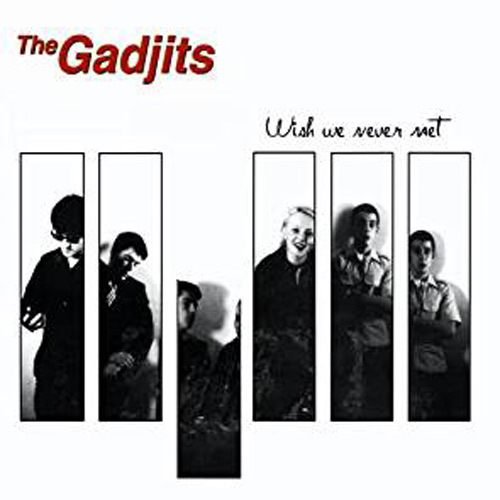 (Hellcat Records) The Gadjits play a more mellow form of ska, with most of the ska sound coming from the keyboardist. They’re not a band that you would listen to and jump around like a monkey. They’re more of a toe-tapping ska band.